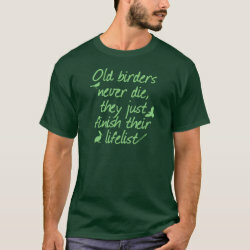 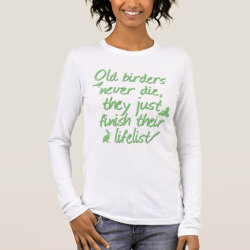 Once a birder, always a birder. 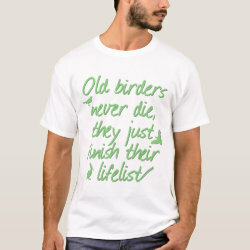 A birder's life list is one that is always being adjusted (lumps and splits, you know), and hopefully always increasing. 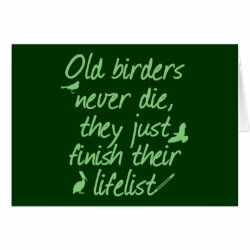 Until it's all over, that is. 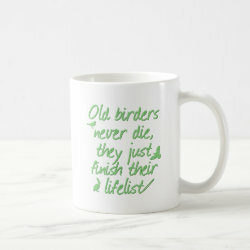 You can watch birds anywhere, until the end.